The registration for the symposium on November 12-13th is now open. The programme is online here or can be downloaded here. It has been awarded the European Year of Cultural Heritage label. Speakers will talk about trees, e.g. Glenn Williams, director of TREENET (Tree and Roadway Experimental and Educational Network), Adelaide (Australia). They have just closed their 19th annual conference. Speakers will talk about avenues, of course: avenues from around the world, present and past avenues. Katharina Dujesiefken is « tree and tree avenues protection » coordinator at BUND (Friends of the Earth Germany). AT the beginning of November, she will organize her 14th annual meeting in Mecklemburg-Western Pomerania, with an opening by Christian Pegel, minister of Energy, infrastructure and digital economy of the Land. Avenues will also be in the focus of the awards ceremony for the French « Avenue Prize » (which was copied by Italy). 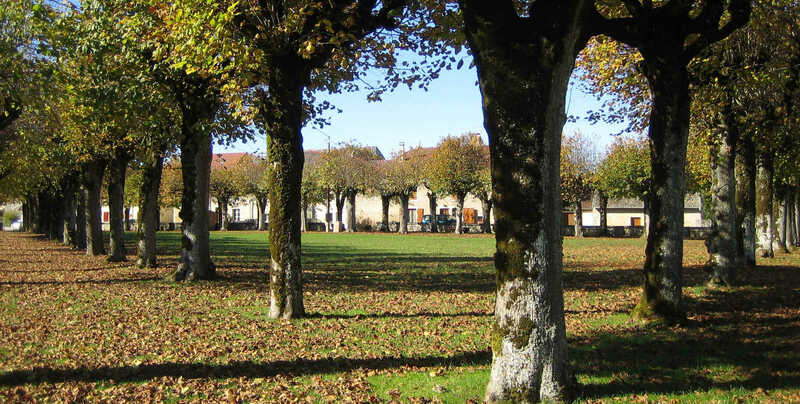 Erick Constensou, Head of the Road environment and technical service at the Haute-Garonne county council, winner of the 2016 «Avenue Prize », and Laurent Pierron, chair of Société Française d’Arboriculture, an ISA Associate organization, will tackle issues of road and tree management. Taking place the day after the Centenary of the Armistice, the symposium will deal with World War I. Paul Gough, professor at RMIT University, Melbourne, has published numerous papers and books about war artists, and he has studied particularly how tree avenues were perceived by soldiers. He himself is a painter, represented in the permanent collection of the Imperial War Museum in London, the Canadian War Museum in Ottawa and the National War Memorial in New-Zealand. Together with Katharina Dujesiefken, Piotr Tyszko-Chmielowiec, director of the « Roads for Nature » programme of the Polish Foundation for Sustainable Development, will show us how tree avenues can contribute to European cohesion. Passing from war to peace : why not proceed on tree lined roads to get to know other places and other people ? Cultural tourism is the key. Erwin Pfeiffer, Deputy head of Tourism at ADAC, Germany’s No. 1 among the automobile clubs, ranking second worldwide, participates in many important tourism organisations, and chairs a Porsche Club in Munich. He is in a good position to present the longest touristic route comprising tree avenues, the 2900 km long Deutsche Alleenstraße in Germany. 25 speakers on the whole, from 11 countries and 3 continents will nurture knowledge, reflection and projects for tomorrow. The symposium "Tree avenues, from war to peace" has just been awarded the "European Year of Cultural Heritage" label by the central services of the Ministry of Culture. It is a well appreciated recognition of the quality of the project. The European Year of Cultural Heritage was adopted on May 17th by the European Parliament. The aim is "to encourage more people to discover and engage with Europe's cultural heritage, and to reinforce a sense of belonging to a common European space". 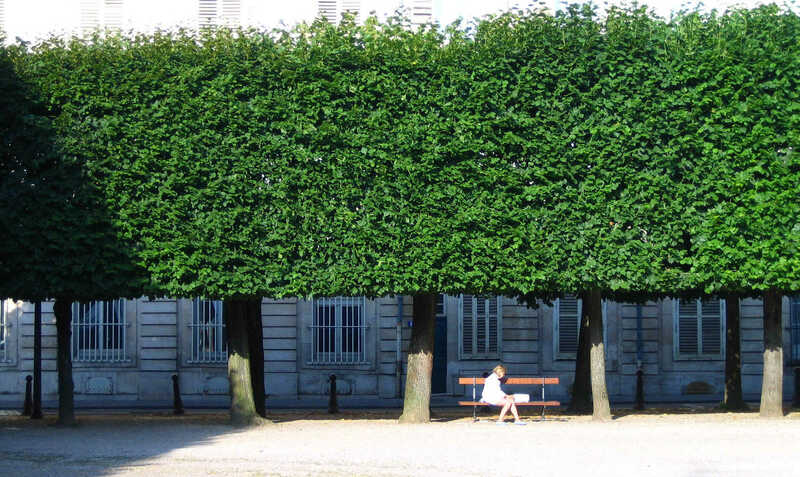 Tree avenues belong to Europe's cultural heritage. They crisscross the European landscape, each with its local specificity and its own history. Exploring these avenues is within the reach of everyone, be it in daily commuting or touristic trips. The aesthetic dimension of avenues enhances people's living environment and contributes to the territory's brand, while their role for biodiversity, for carbon capture and for temperature mitigation are signposts of sustainable tourism. How better stick to the EYCH roadmap? By unveiling the history of WWI memorial avenues, the symposium will shed light on the cultural dimension of avenues, which is the result of five centuries where ideas, texts, landscapers (and their sponsors), trees themselves circulated throughout Europe. It will give a strong signal against the temptation of isolation of our societies. The conference will also initiate a network of avenues and of actors with the prospect of creating touristic and cultural routes. 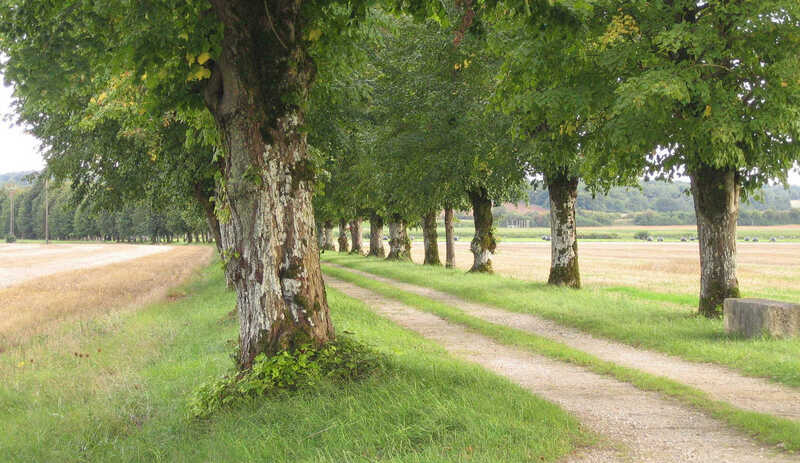 Tree avenues create physical and symbolic links. They serve the idea of cohesion and peace. This is particularly true of cross-border avenues, such as the Polish-German avenue planted in 2014, in a program called "Make Avenues, not Borders". NGOs will largely participate in the symposium, as they are important drivers of action. The follow-up of the symposium in 2019 will be directed towards the general public. In short: we largely meet the objectives set by the European Commission. Being awarded the label entitles us to use the logos of the Ministry of Culture and of the Commission, and to be included in the official agenda.